Sneak peek artwork. Part of the trivia section of our website. –We’ve transitioned over from the old website design to this one. –We’ve updated the Trivia section with seven new questions. 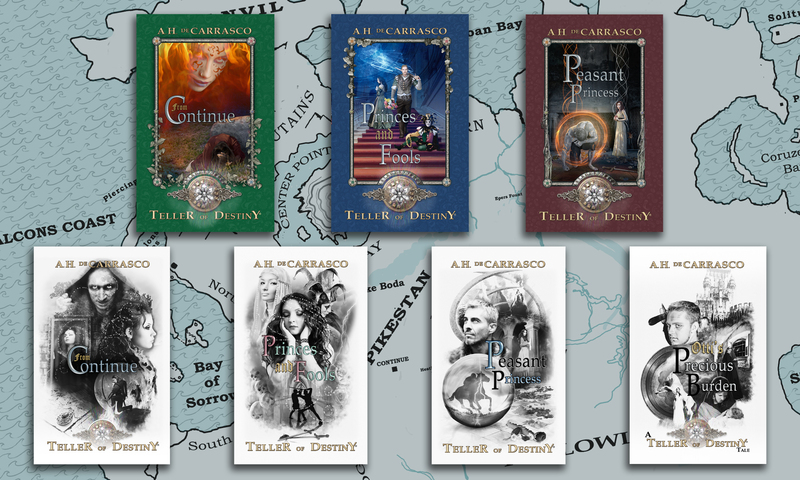 –Find more interactive links in the future and trailers, with scene excerpts read by the author of The Teller of Destiny™ Series, A. H. De Carrasco. This and more in the future.